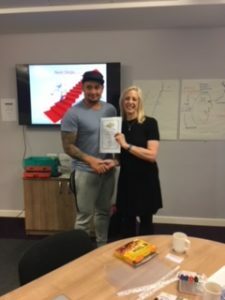 Ignition is a journey of personal development discovery and has been beautifully created by the inspirational international trainer and coach TeeJay Dowe. Ignition uses a combination of coaching, training, and conversation to empower young people to build confidence, boost self worth and to provide vision and direction when choosing options and career ideas. Ignition has been created to ensure that young people know that it doesn’t matter where your life began, how your life has unfolded, or where you currently are, it matters that you discover who you are. What you are naturally gifted and talented at, acknowledge what you are naturally not so good at and discover the Fuel that gives your life energy and meaning. 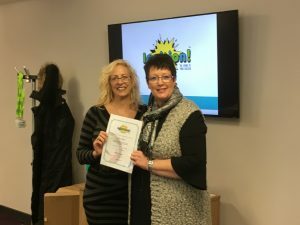 Community Ventures has recently had the pleasure in participating and completing the Ignition training programme. 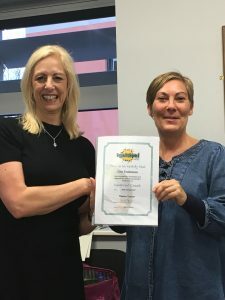 As soon as we saw the course and it’s content we were certain that this programme had the potential to be used to inspire residents and community development in our neighbourhoods, just as effectively as it can young people. We can’t wait to begin combining our new learning and coaching methods with the asset based approach that we use to help our communities to thrive.